Two sources have now claimed that Apple is working on mouse support for the iPad. Updated Whether you're into adventures, puzzle games, shooters or platformers, we've got the best games for you to play. 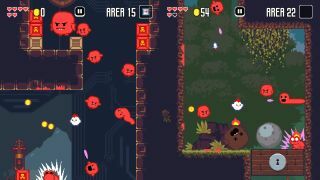 Updated Platform games, puzzle games, shoot 'em ups and more - our pick of the best free games for your Android device. Updated You've got yourself an Apple tablet and you're bewildered by the sheer volume of apps. Just download these and your life will be better. Updated There are way too many free apps out there, so we've trawled through and found the top free ones to download. Best apps We've dug out some real gems for your Apple tablet - iPad apps so good you won't believe they're free.